The story of the development and use in the Moon Landing 50 years ago of an amazing camera and the iconic pictures that it took. On 20 July 1969, as part of the Apollo 11 space program, Neil Armstrong and Buzz Aldrin became the first people ever to set foot on the Moon. Their iconic small steps were captured forever by the camera the astronauts carried with them: the Hasselblad 500EL. 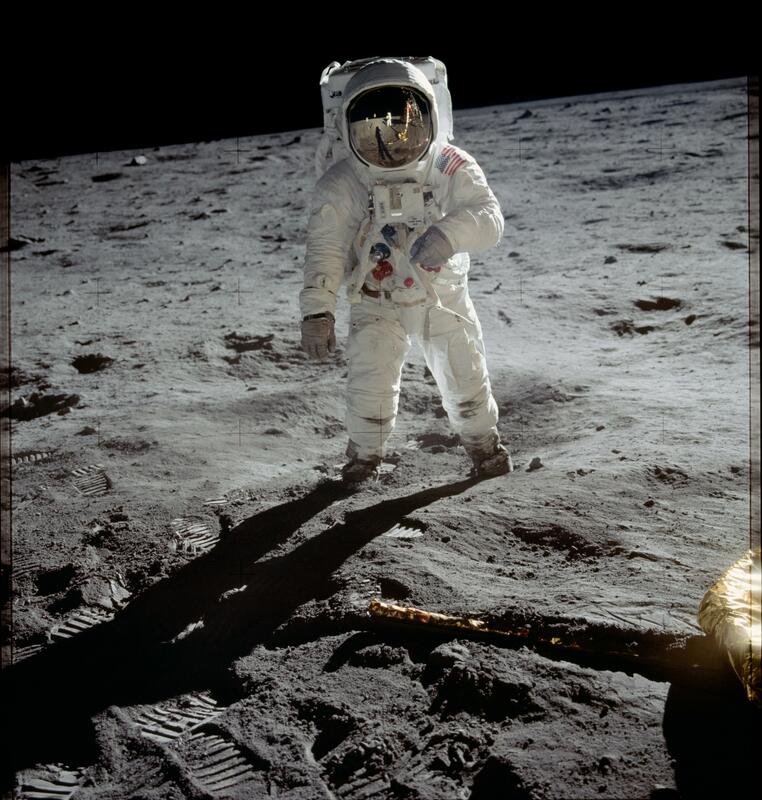 Debbie Ireland looks at the history of the Apollo 11 mission through the lens of the Hasselblad, while narrating the parallel tale of the challenge to create a camera that could work on the Moon. Debbie Ireland has spent 19 years working in photography, having held the positions of assistant curator of the Royal Photographic Society's archive and head of the AA World Travel picture library.